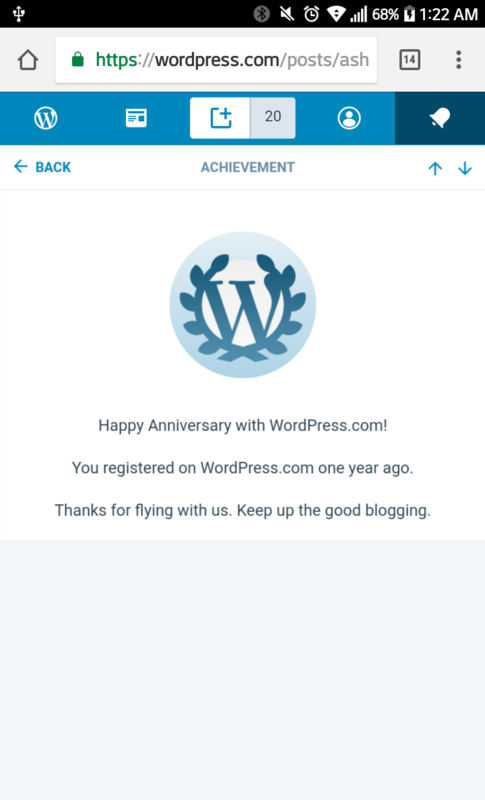 One year ago I started this blog yaya I can not belive I have done so well. Thank you everyone for checking out my blog. I wrote my very first blog post (my bowling crew) one year ago today.